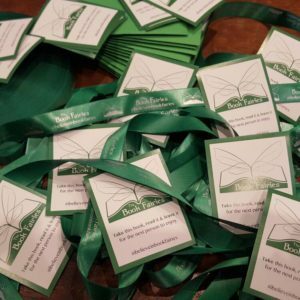 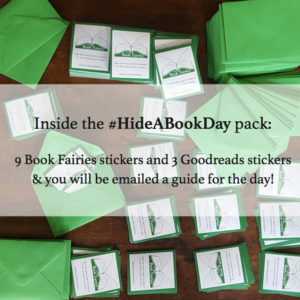 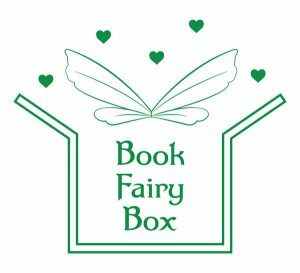 Book fairies are some of the most generous souls, so we thought that it was about time you could get something to keep for yourself. 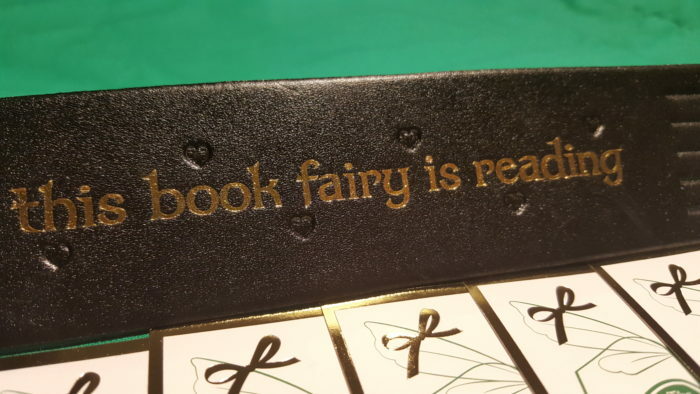 We took a few months to bring you this, because we wanted to get it perfect. 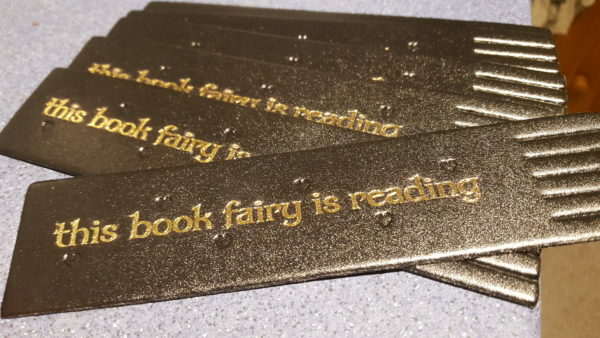 What we’ve ended up with is a recycled leather bookmark embossed with ‘this book fairy is reading’, made locally, which we hope you agree is a beautiful object to use when a book fairy does have a rare moment to read. 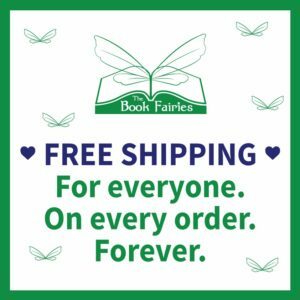 This book fairy bookmark is made from recycled leather waste, bonded with water pressure to form a soft leather material with a soft waxy feel. 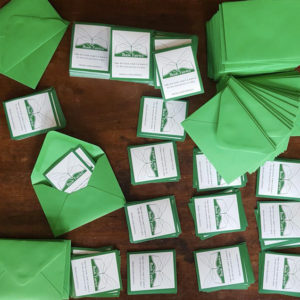 A environmentally friendly, recycled material made and printed in the UK for a low carbon footprint. 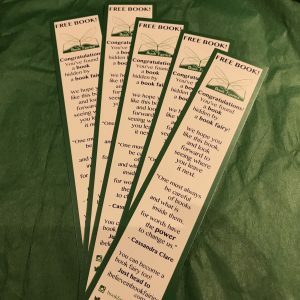 Part of our first birthday celebrations in March 2018 includes the release of this special edition ‘to keep’ bookmark. 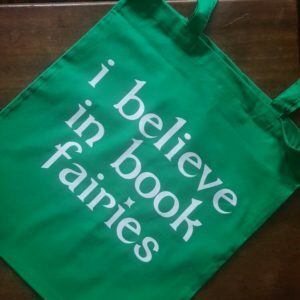 This is for the book fairy who wants a souvenir! We will also throw in 5 birthday stickers (yep, those beautifully shiny gold ones…). 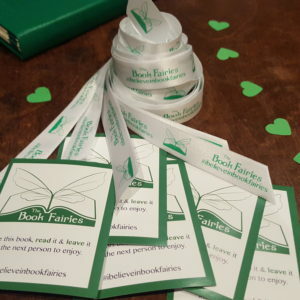 What a beautiful keepsake for a book fairy! We will throw in 5 GOLD stickers, too.